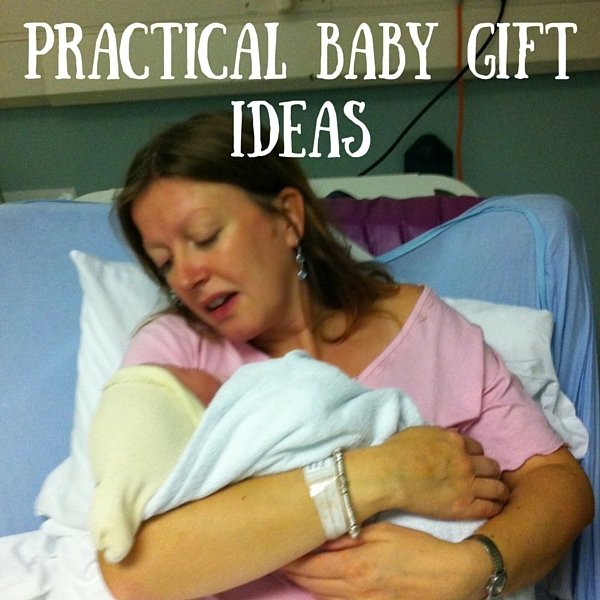 Each year a new range of brilliant practical baby gifts come to the market for expecting parents and seeing as we are early into 2016 still, I thought I would list some of the popular gift ideas for this year. There are plenty more great ideas you can think about and personalise as you wish. This is really important for the parents who will start to accumulate an overwhelming amount of important paperwork. They will really appreciate this simple but very useful gift. Customised baby hampers are always popular. Baby Gift Box in Australia allows you to choose from a wide variety of gifts from bibs to toys that can make the perfect gift for an expecting parent and their baby. They offer delivery to many worldwide destinations too. Nowadays, it’s the gifts that make life easier for parents which are the big sellers and can you blame them?! Parenting isn’t easy so whatever helps goes a long way for not only the newborn but the parents. So the easy travel baby bath prevents parents from leaning over the tub awkwardly as its bendy material shape fits to your sink and is really easy to transport! This can allows the mother to feed her baby in public areas but in a discreet fashion, if she wishes. The shawl can also be used to wrap the baby whilst in the mothers arms if it gets a bit cooler. When baby is older, forget about the hassle of cleaning up several pots or dishes just to get one meal ready for him. Instead with the BeabaBabycook Pro, you can have a simple cooking solution that acts as a steamer, blender and heater for the baby’s food. Parents just have to push a single button then return when the time is up. This is a great time saver and can allow the parent to spend more precious time with their baby. The precious little one is promised a cosy night with the sleep sack. You will need no blankets, no toys, nothing! All the baby will need is their sack and it’s the perfect cosy option for the cooler nights. Plus it will give parents peace of mind when their little one is sleeping! There you have it. Some of the top baby gifts for 2016 and we hope you now have plenty of ideas for that perfect practical baby gift. Some brilliant ideas here. Always good to be practical! You have a great list of items there always handy for those that haven’t a clue what to get. Lovely gift ideas you got here. I like practical gifts. There are some great ideas here. I especially like the idea of the organiser to keep things together and organised. I loved our grow bag gift so much it’s all we’ve used since! We’ve had to buy more for each season/as Pixie has grown, but they really are fab. My sister is currently pregnant and I am always looking at ideas to pass over to her. Great list of ideas. Just two words for you “excellent and practical”. you describe such a great practical ideas for new mom and baby. Now its time to be more practical about gift selection and you did it very well so like to say you thank you. Thanks for the tips! these are great ideas and have a great list. I’ll take note of this. thanks! I like your baby gift ideas. It’s very useful for me and my friend. Thanks for sharing gift ideas. My sister really love this gift ideas. Sleep Sack is best gift for loved ones.